Dave Pope continues to work with Q3 Academy – specifically supporting the ethos* and engaging with the local community. After a series of challenges, Dave is delighted to report that the Peace Garden has now been constructed and partially planted (see picture right). We are looking for it to ‘mature’ in the Spring of 2018 when we anticipate an official opening. Through the kindness and support of friends, family and Flame supporters, we were able to enlist the support of our landscape/garden maintenance team at the Academy who invested the necessary time and effort in the building work and establishment of the planting areas. As you may remember, this initiative was kick-started on the death of Dave's mum but hit some hurdles around the availability of skills and the turnover and illness of key members of staff who were involved in the initial design, but it is now complete. Thank you for your continued interest in this facility that provides a place for reflection and commemoration for students and community alike. Dave organises a Community Lunch every month with guest speakers, building strong relationships with the 60 or so people who come along. This connection is key to the success of the Academy in the local community and to the building of inter-generational relationships between the students and wider community. Visits are organised to Rainbow House, the home for children with disabilities in Thailand. Usually around twelve Q3 students travel to Bangkok to engage with and learn more of the work there - read the students' own report here, taken from the December 2012 edition of Q3 News. Through a series of assemblies, Dave has also taken whole Academy through the principles of the RUOK initiative. Originating in Australia, the concept came to Dave's attention when, on a visit there, he saw the letters in the sky (pictured below right) over Sydney Harbour. 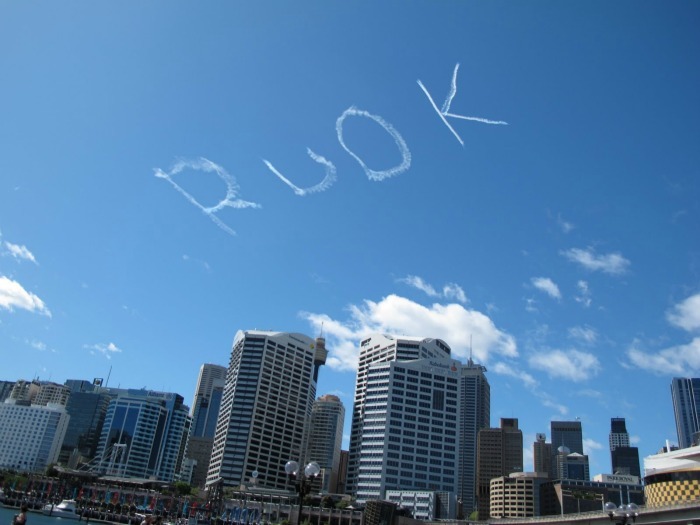 Traced by a plane, they were part of RUOK day - a nationwide campaign to help people engage with, and support, each other. Click on the video clip (above) to find out more - this is the clip Dave used as part of the Q3 assemblies. R U OK? is dedicated to inspiring people of all backgrounds to regularly ask each other ‘Are you ok?' By raising awareness about the importance of connection, R U OK? 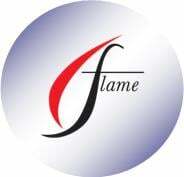 aims to prevent isolation by empowering people to support each other through life's ups and downs. As part of Q3's use of the initiative, small R U O K? postcards are now available for students to use discreetly if they are seeking help. 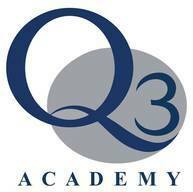 Christian values underpin Q3 Academy. We recognise the heritage of faith that has supported many schools throughout the country through the years. The Academy builds on this heritage to provide holistic education to enrich the learning experience of every student.Spiritual and moral development is a powerful resource within a school's environment, reflecting the diversity of culture, ethnic background and experience in the local community. The Office for Standards in Education (Ofsted) defines spirituality this way: "The development of a sense of identity, self worth, meaning and purpose. It is about the development of a student's 'spirit'. Some people may call it development of a student's 'soul', others as the development of 'personality' or character." SACRE - the Standing Advisory Council for Religious Education - believes: "That spirituality is concerned with 'whole child' development, taking an holistic view of education. A school that continues to address spiritual development will find that children become more 'ready' learners, willing to co-operate and contribute within the school community."